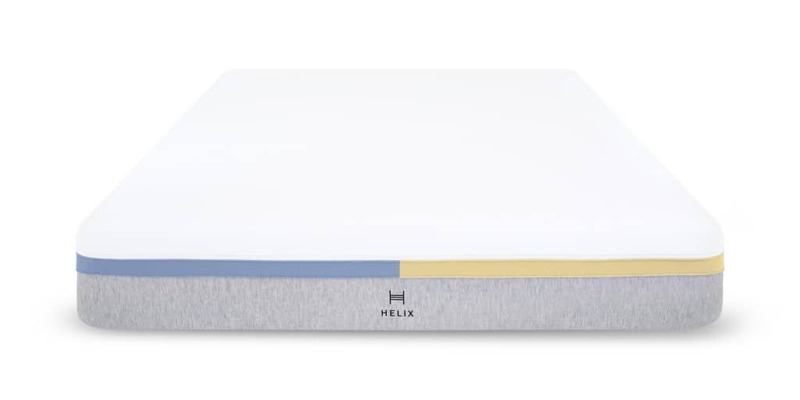 Not only is the Helix mattress customizable, you can customize each side of the mattress. A wonderful option for couples that have different mattress preferences. A lot of couples have trouble deciding on firmness - particularly when shopping for their mattress online. Layla addresses this problem with a flippable mattress, where the two sides of the mattress are different firmnesses. This allows couples to try out multiple firmnesses in-home to see which one suits their preferences best. 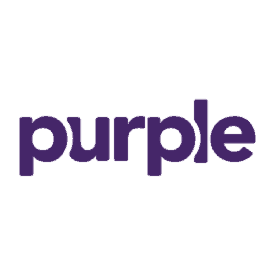 Designed with contouring hyper-elastic polymer, the Purple mattress is temperature neutral. This means that you get a pretty steady baseline of temperature whether you sleep hot or cool. This is a particularly good mattress option for couples that sleep at different temperatures! If you're a pair where at least one of you is on the heavier side (think 250 lbs or more), you should definitely consider a mattress designed specifically for heavier sleeperss. 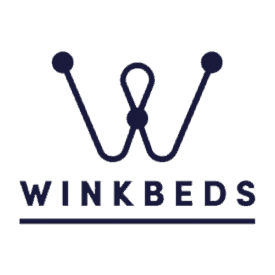 WinkBeds Plus is not only designed for heavier sleepers to feel more comfortable, but also designed to be more durable and long-lasting. We've got a pick for heavy couples, but what about light couples?! 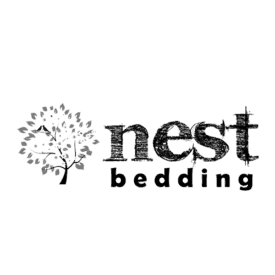 The Nest Alexander Hybrid mattress is a great option where at least one of the sleepers is on the lighter side (think 130 lbs or less). 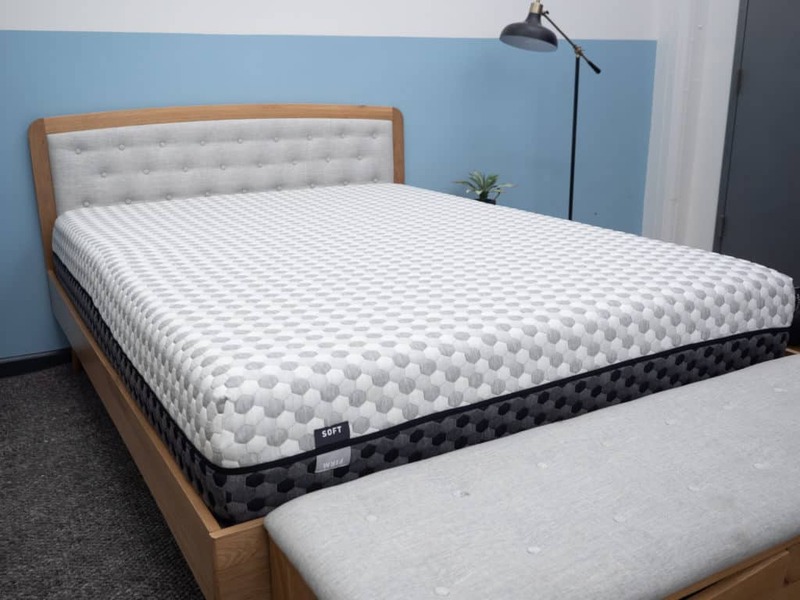 This mattress comes in multiple firmness options as well, so couples can find the firmness that suits both well (generally we'd recommend medium or soft firmness for light sleepers). When you are shopping as a couple for an innerspring mattress, you need to be particularly wary of motion transfer. 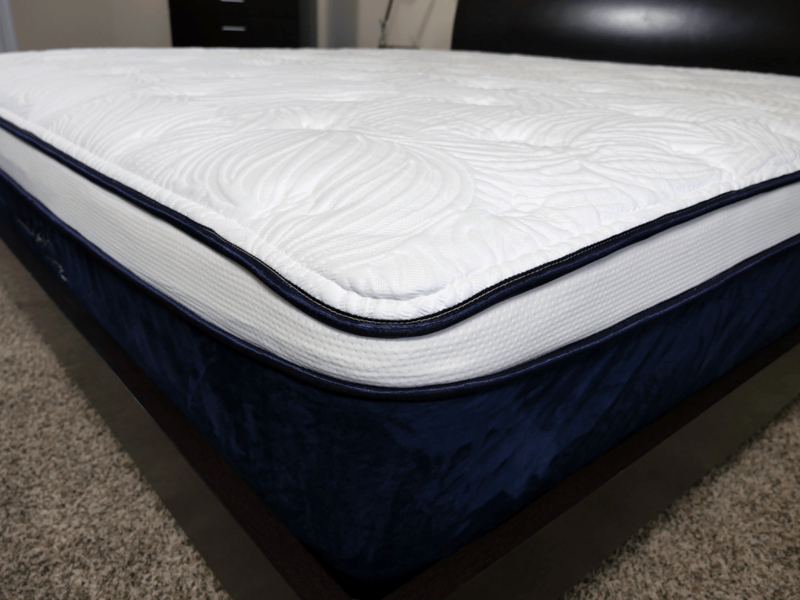 Generally innerspring mattresses perform less well in this category compared to foam mattresses - but Saatva has done everything in their power to address the issue. Couples can have the supportive innerspring feel and still sleep relatively undisturbed with the Saatva. A great option for couples is memory foam, primarily because so little motion transfer occurs (think of the old bowling ball and wine glass on the bed demonstration). 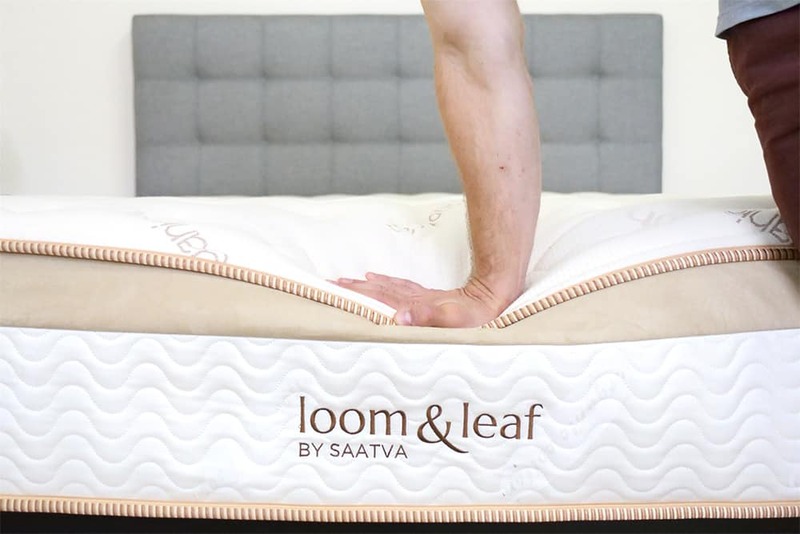 The Loom & Leaf brings this and many other luxury features to the bed, providing couples with an overall wonderful mattress option. Edge support can be an important consideration for couples because it means you can sleep right up to the edge of the mattress - making for a bigger sleeping area! The Leesa Hybrid has fantastic edge support, plus a fantastic hybrid feel that caters well to many sleeping positions and sleep preferences. When mattress shopping as a couple, there is often an additional factor to consider other than the sleep experience! 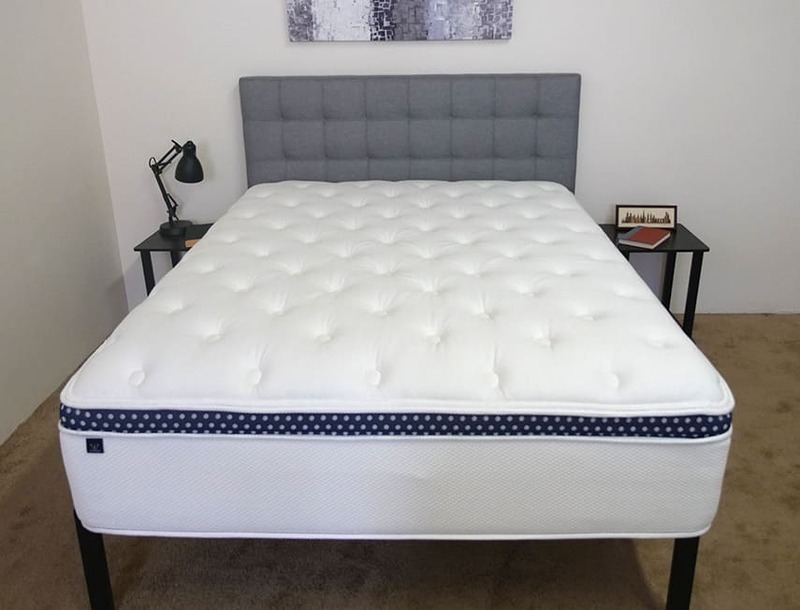 The Brooklyn Bedding Signature mattress addresses both the sleep and amorous activities by providing a pressure relieving and comfortable mattress that still has a good bit of bounce to it. Just because there are two people shopping for a mattress doesn't mean you should pay twice as much! 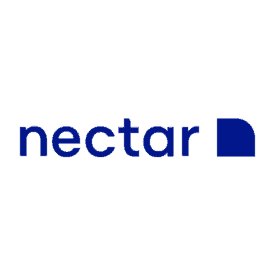 Nectar is incredibly popular because it provides the wonderful memory foam feel at a very affordable price. The Leesa Hybrid Mattress has industry-leading edge support, and the designers have gone to great lengths to ensure sleepers are supported over the entire surface of the bed. It has a special pocketed coil system that supports weight along the bed’s perimeter, even if you’re sitting directly on the edge (useful if you sit on your bed while getting dressed or putting on your shoes, for example). This great edge support allows couples to comfortable utilize the full surface of their bed. 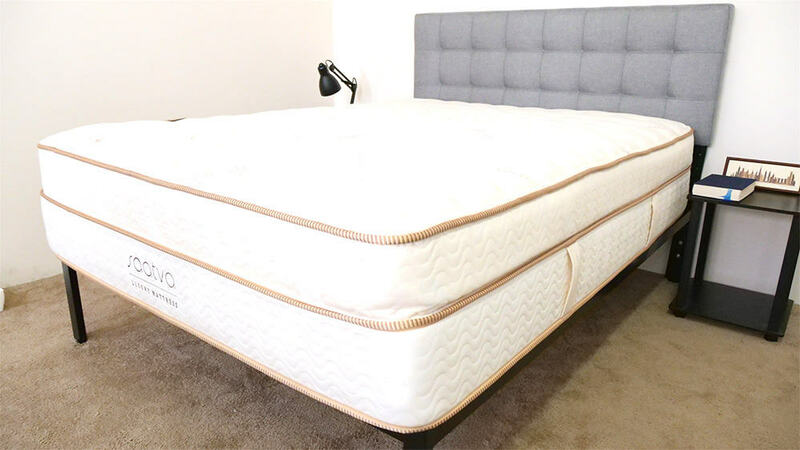 Read our full Leesa Hybrid Mattress review here. 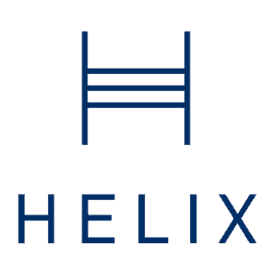 Helix is a bed in a box that customizes a hybrid construction based on your responses to questions on their website. They take feel preference, support need, temperature regulation and point elasticity into account for the construction and can also build queen size mattresses and above with split constructions if you and your partner have different sleep preferences. $995 See Current Offer Read My Review! 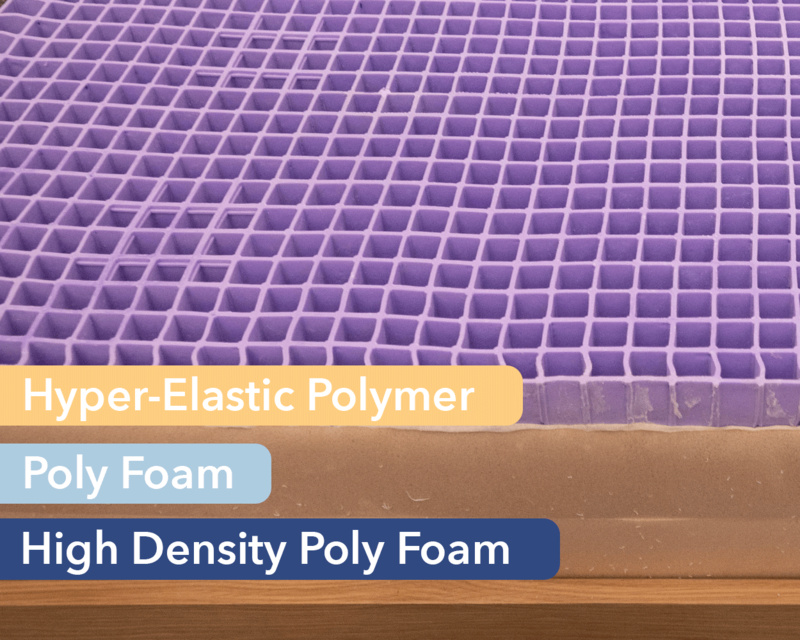 The Layla is an all foam mattress consisting of four different layers. It is a double sided mattress which allows the sleeper to choose between a firm or soft feel depending on their preference. $899 See Current Offer Read My Review! 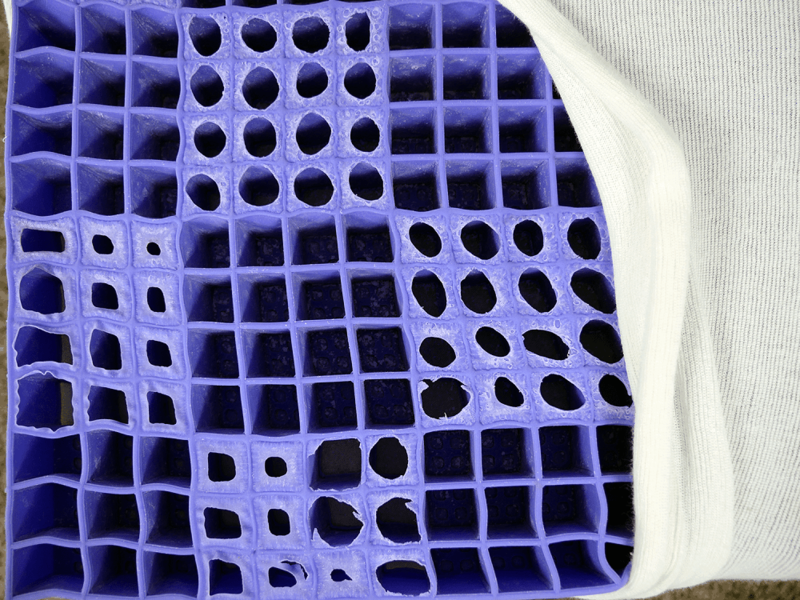 Uses a combination of foam and a proprietary hyper-elastic polymer comfort layer that is formed into a grid structure. This unique layer provides an even mix of support and pressure relief and has temperature regulating benefits as well. $999 See Current Offer Read My Review! Hybrid design with coil on coil construction. There is a mix of gel and latex foams to provide cooling and bounce. 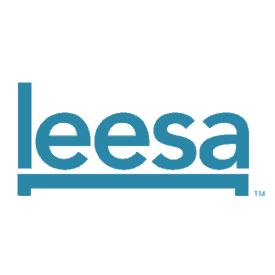 The support system is zoned to provide extra support where needed most. $1,499 See Current Offer Coming Soon! The Amerisleep line includes five mattresses of differing constructions. The line goes from the firmest mattress, the AS1, to the softest, the AS5. While the feels of these mattresses range quite a bit, they all have a comfort layer of Amerisleep's proprietary memory foam. $999 - $1,899* See Current Offer Read My Review! Sapira is the hybrid mattress produced by Leesa. 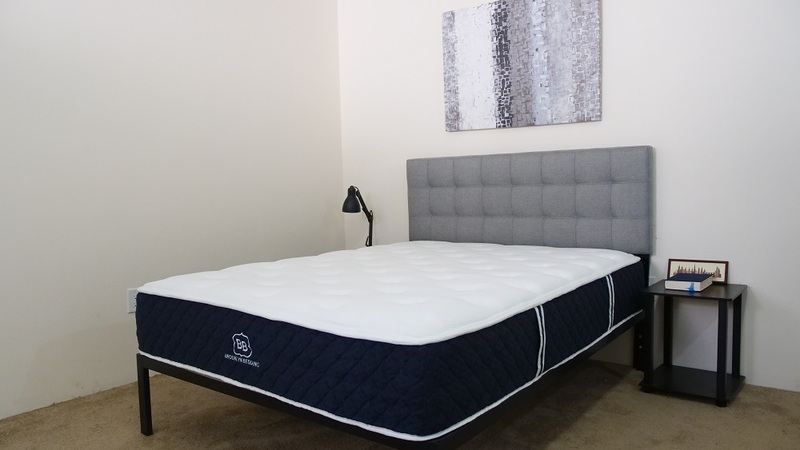 This mattress uses a combination of Aveena and memory foam to provide pressure relief. The support layer consists of pocketed coils, which provide some bounce to the mattress. $1,475 See Current Offer Read My Review! This mattress has an all foam construction. 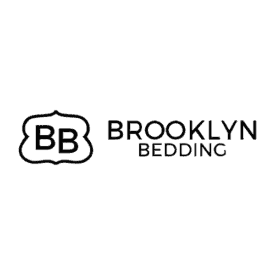 The comfort and transition layers are both made of Brooklyn Bedding's proprietary TitanFlex foam. This material has a latex-like feel to it, providing good bounce to the mattress as well as dissipating body heat to help with cooling. $949 See Current Offer Read My Review! 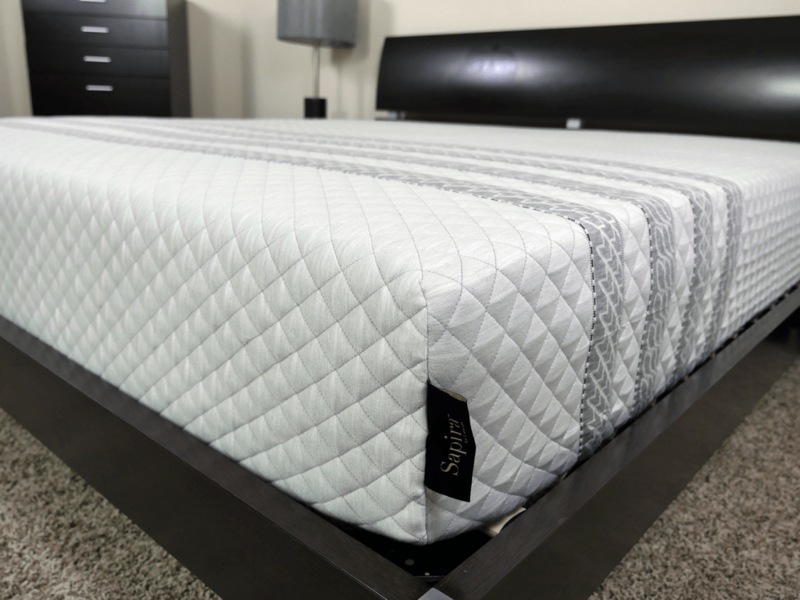 The Nectar uses 3 layers of memory foam, including one quilted into the cover, to provide pressure relief and contouring to the body. The Tencel cover and gel memory foam comfort layer are meant to help with temperature regulation and cooling. $795 See Current Offer Read My Review!